One of the biggest keys to success comes from having a powerful information governance strategy in place. Unfortunately, as workforce mobilization increases so does the content generated from the corresponding devices. Without a proper means to help manage mobile content, it becomes much harder to meet compliance needs and given the current rise in regulations as well as data, this challenge can be a real nightmare. 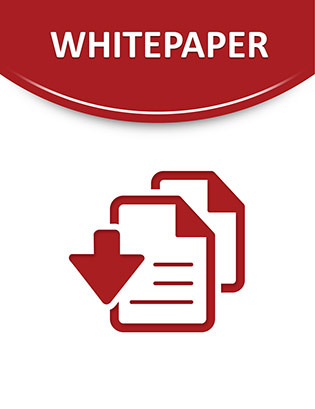 The following brief white paper explores an information governance platform that has been designed with the future of mobility in mind. Get a firsthand look at how this solution can enable organizations to govern, from a centralized location, data created from virtually any device and without having to migrate out of an EMC system or another records management structure.